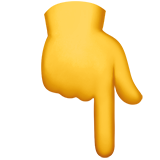 Ambrose Alli University, Ekpoma, AAU departmental cut-off marks for the 2018/2019 academic session admission exercise. 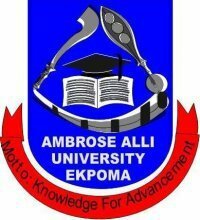 Authority of the Ambrose Alli University, AAU, Ekpoma, has released the admission exercise cut-off marks for the 2018/2019 academic session. AAU Admission Exercise Cut-Off Marks. 1 AAU Admission Exercise Cut-Off Marks.